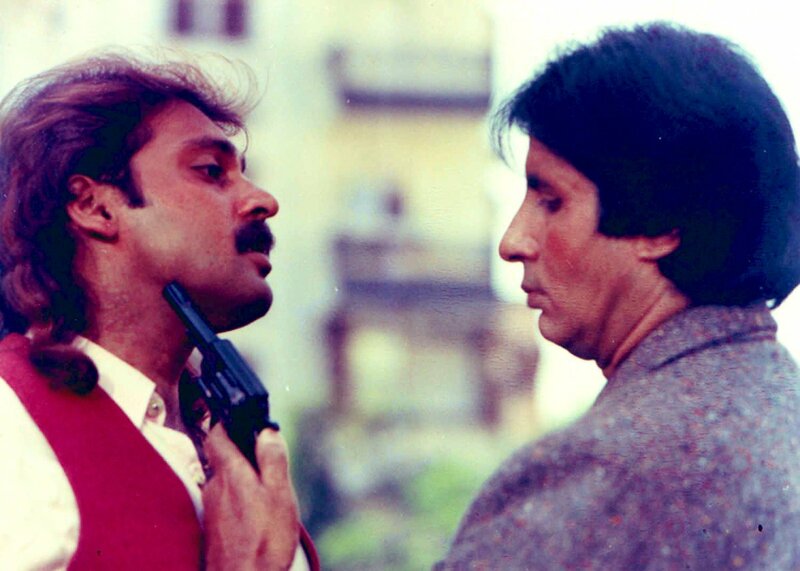 Remember Bollywood’s bad guy Mahesh Anand, who featured in a negative role in several films opposite Amitabh Bachchan, Govinda and Sanjay Dutt in the 80s and 90s? His body has been found in his Andheri flat in Mumbai. The police said that his body was found in a decomposed condition. He’s believed to have died at least two days ago. Virtually jobless, he was living alone for several years. Police have sent his decomposed body for autopsy to the Cooper Hospital to ascertain the time and cause of death. Anand often played the role of the main henchman of the lead villain in the film. Some of his famous films included Ganga Jamuna Saraswati and Shahenshah, Majboor, Thanedaar, Coolie No. 1, Vijeta, Baaghi and Kurukshetra. After a long gap of over 15 years, he was recently seen in Pahlaj Nihalani’s Rangeela Rajaa with Govinda, released in January this year. The Versova Police, according to news agency IANS, have registered a case of accidental death and informed Anand’s sister who lives in Mumbai. Anand, aged 57, was suffering from huge financial constraints for many years. The news of his death sent shockwaves on social media platforms. When did this happen? I got in touch with Mahesh Anand about 4-5 years back on facebook; he sounded very depressed. Indian Actor Mahesh Anand who played bad guy in many hits of 80’s-90’s passed away after facing financial crisis for a long time. He was 57. He didn’t have movie offers for 18 years.